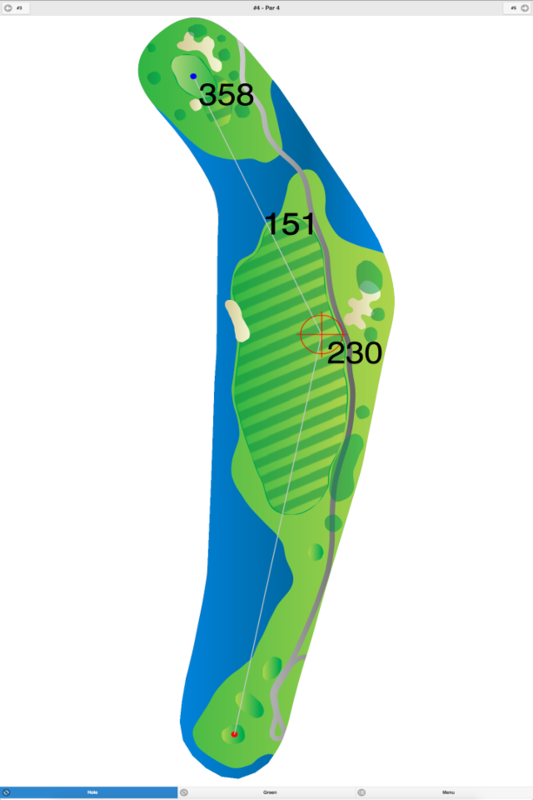 This course has many pine, fir and oak trees lining its fairways. 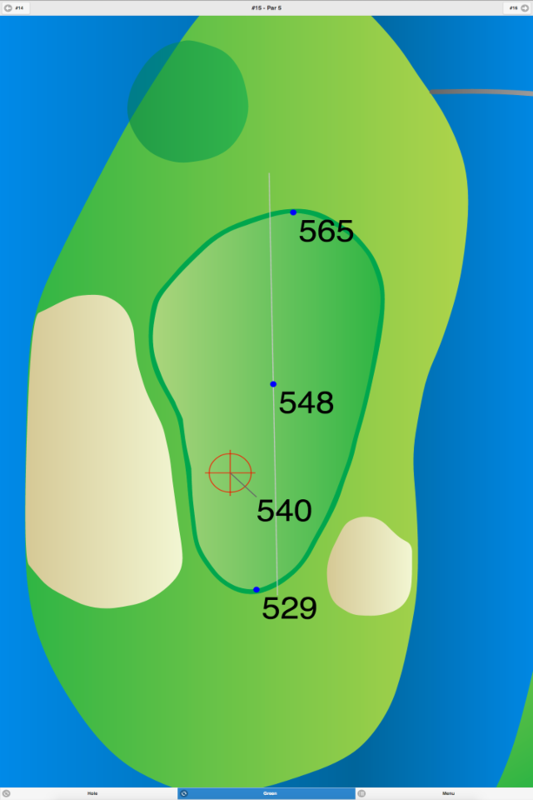 There are ponds that come into play on five holes. 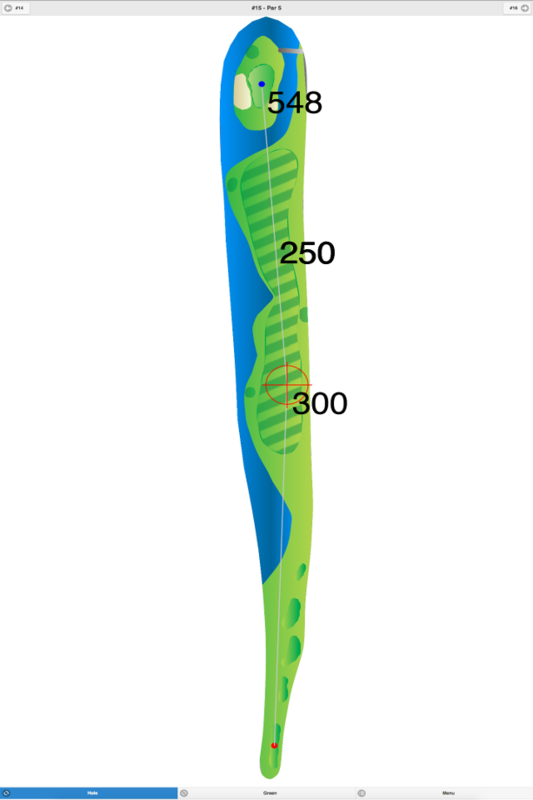 The undulating greens are sloped and the wind can be a definite factor. 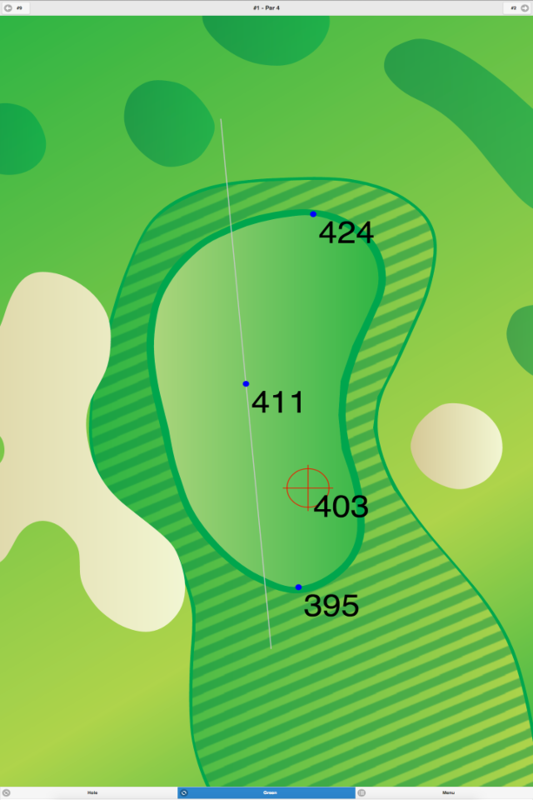 Mays Landing Golf Club GPS Yardages are available in our Golf GPS App.